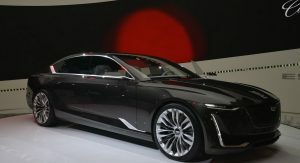 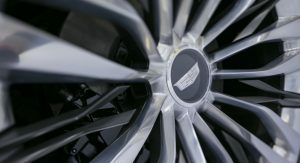 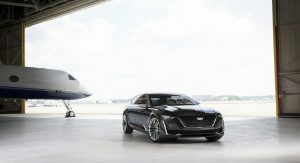 Cadillac has been making moves as it figures out what it wants to be among the sea of luxury brands. 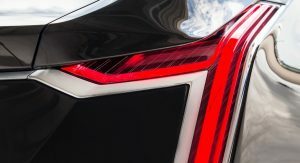 But how are the changes going to translate into its next cars? 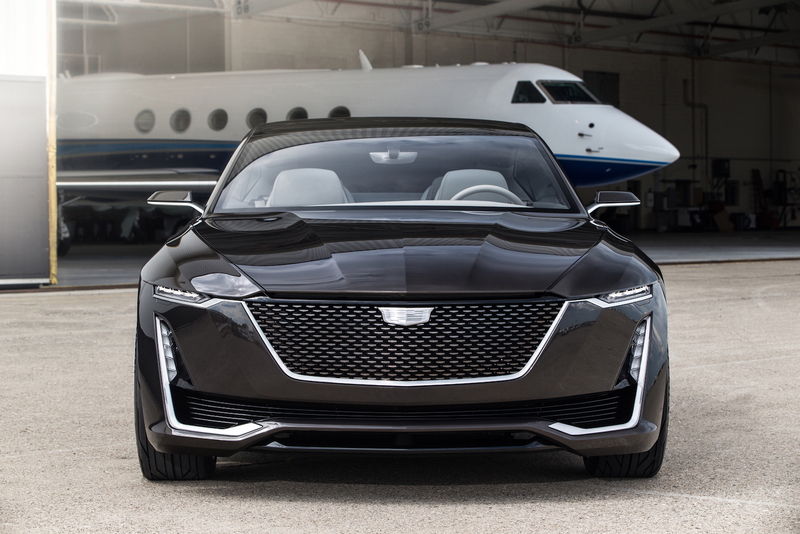 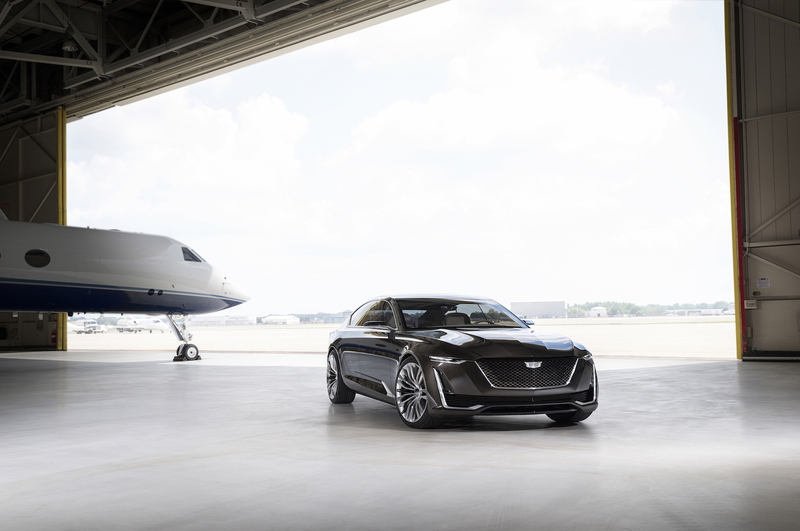 While the 2016 CT6 sedan was meant to signal the start of a new direction, the Escala concept car shown in August at the Pebble Beach Concours d’Elegance is the start of the next evolution of Cadillac’s look. 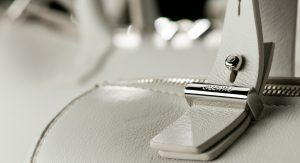 And when you’re pushing a luxury brand around the world, looks are important. 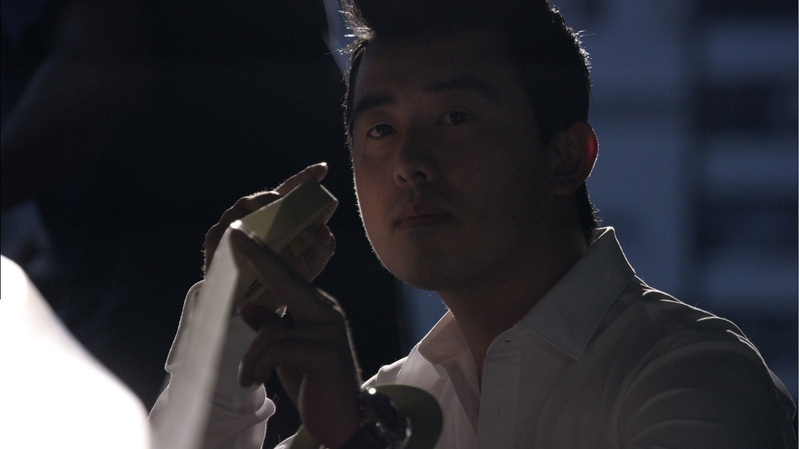 “This is about quiet confidence. 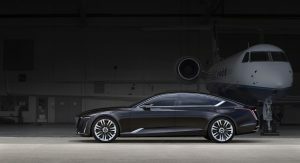 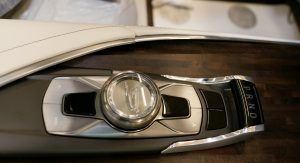 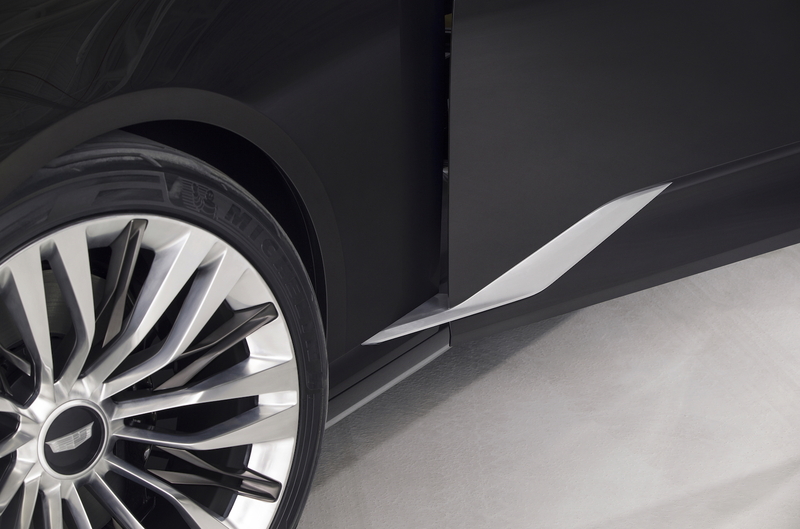 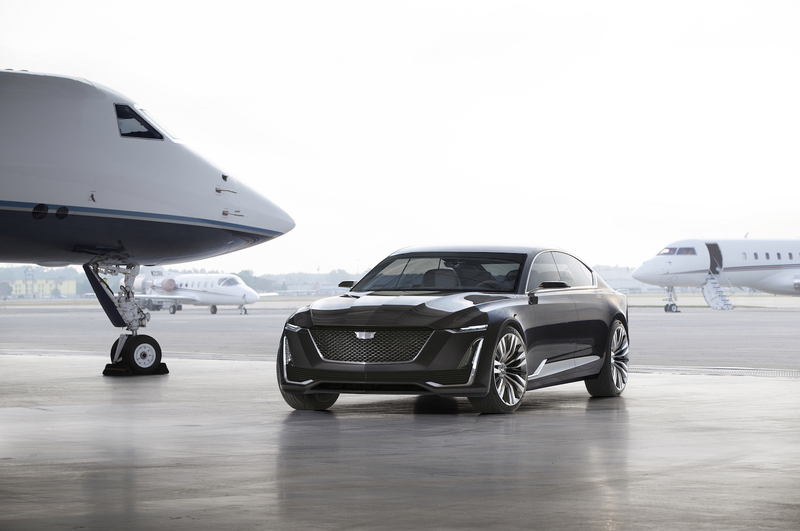 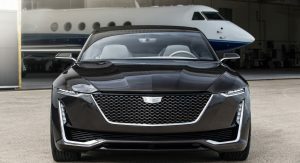 It’s very simple, but it’s very confident,” Taki Karras, exterior design manager for the Escala, told Carscoops last month in an interview during the Los Angeles Auto Show. 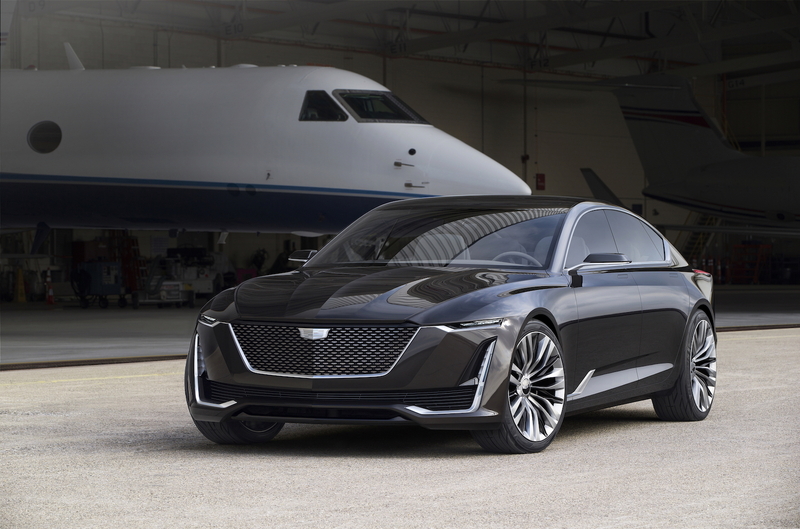 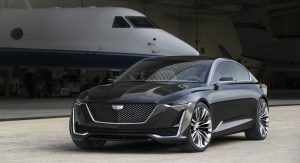 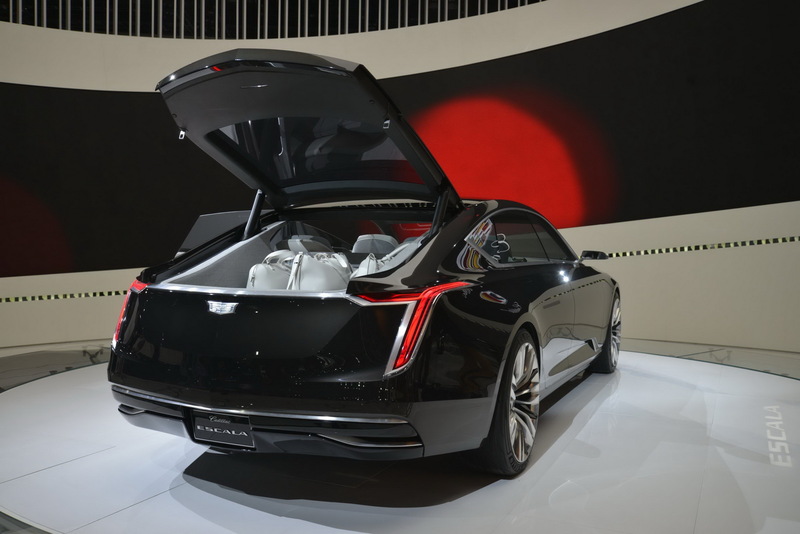 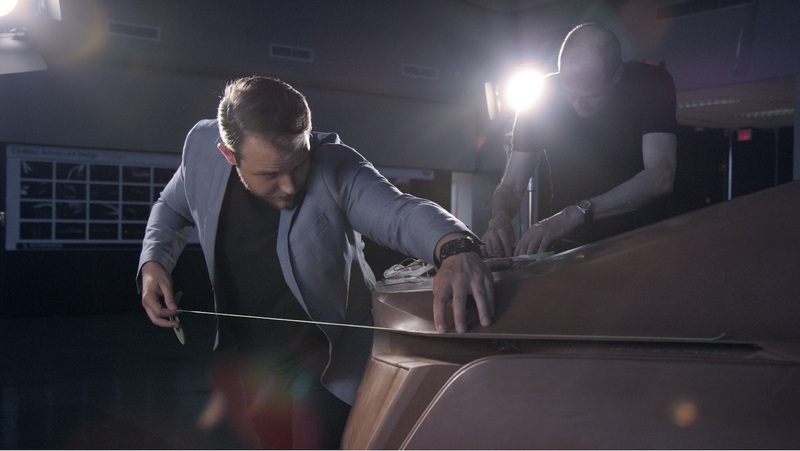 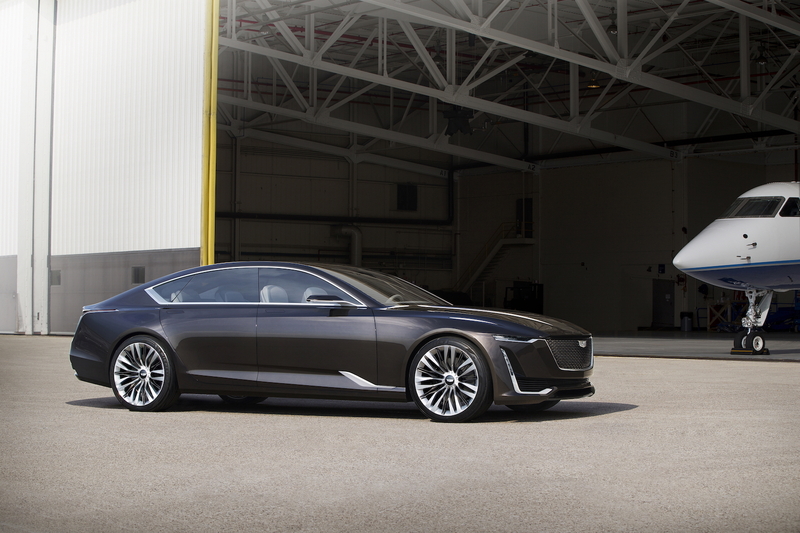 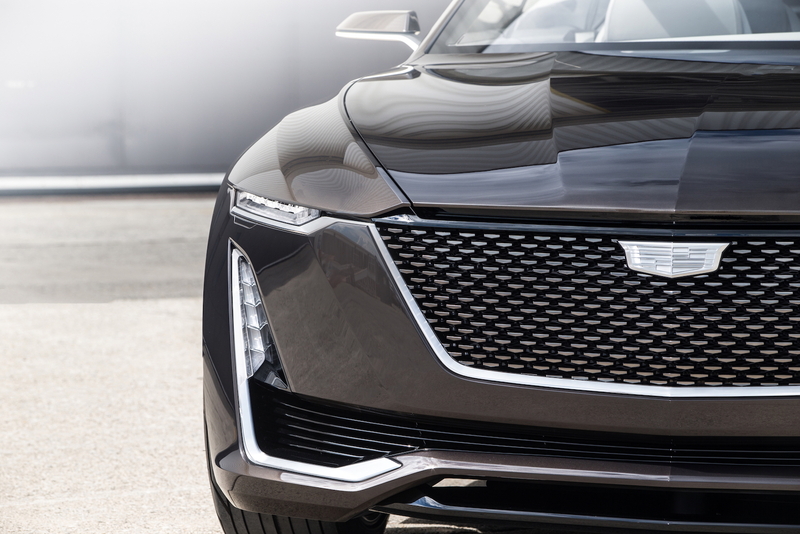 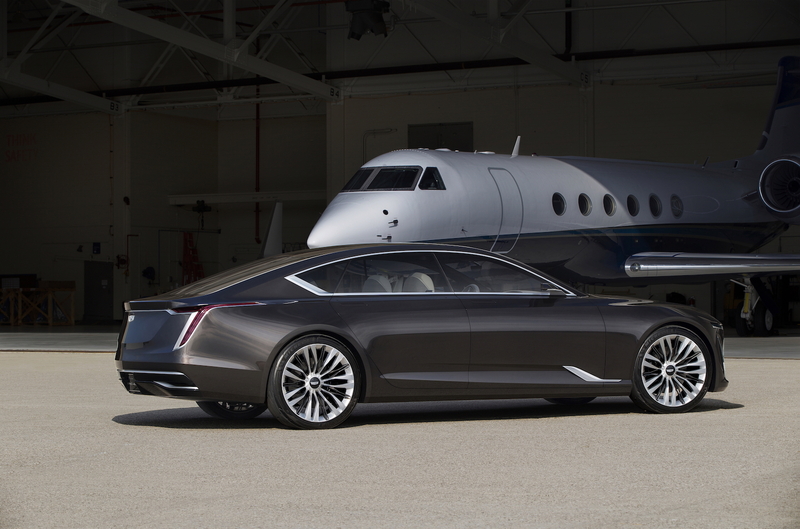 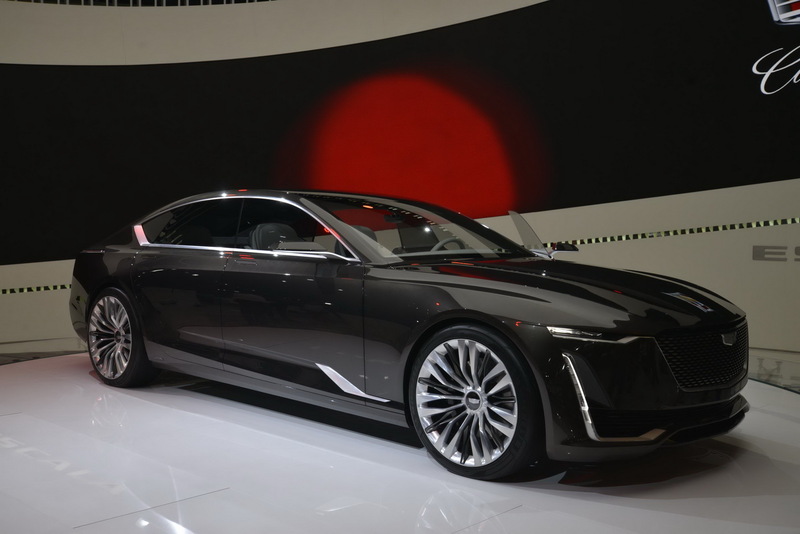 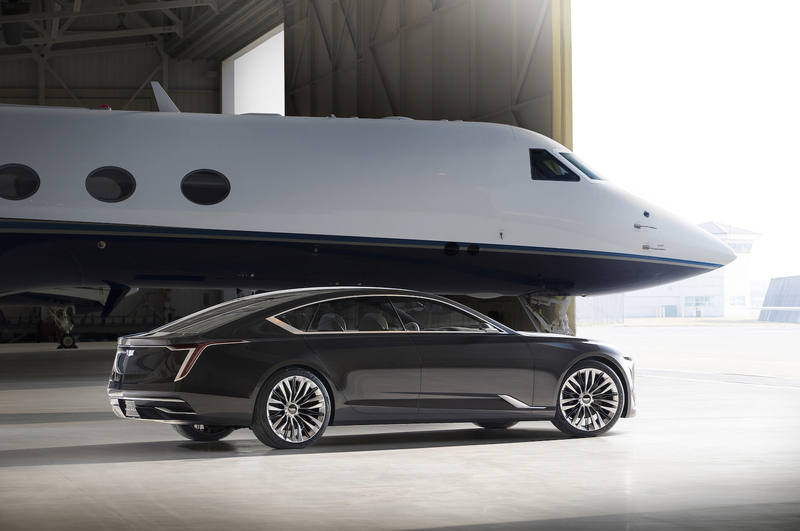 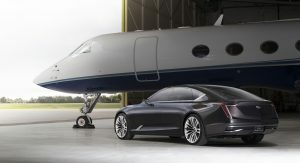 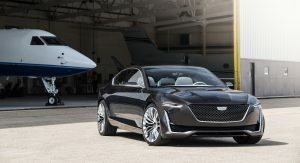 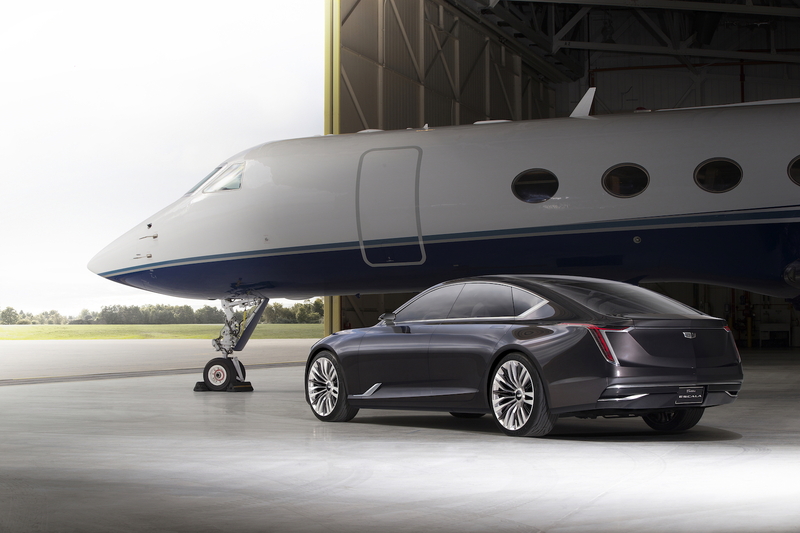 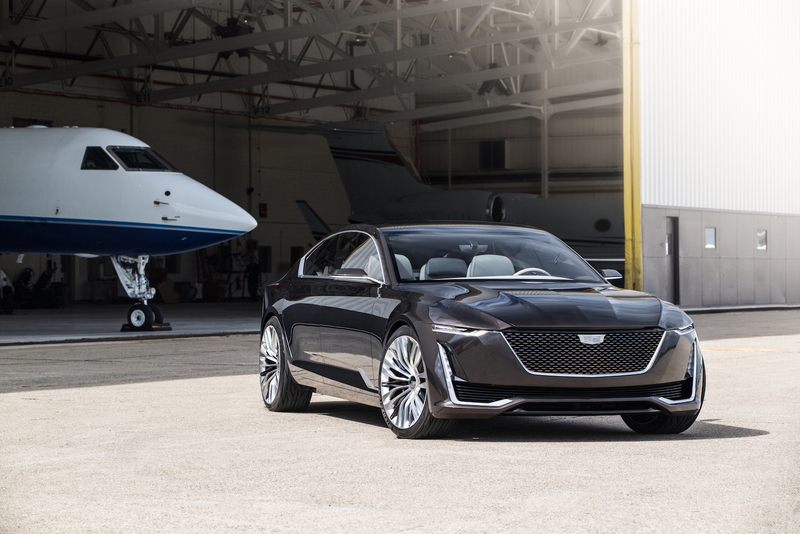 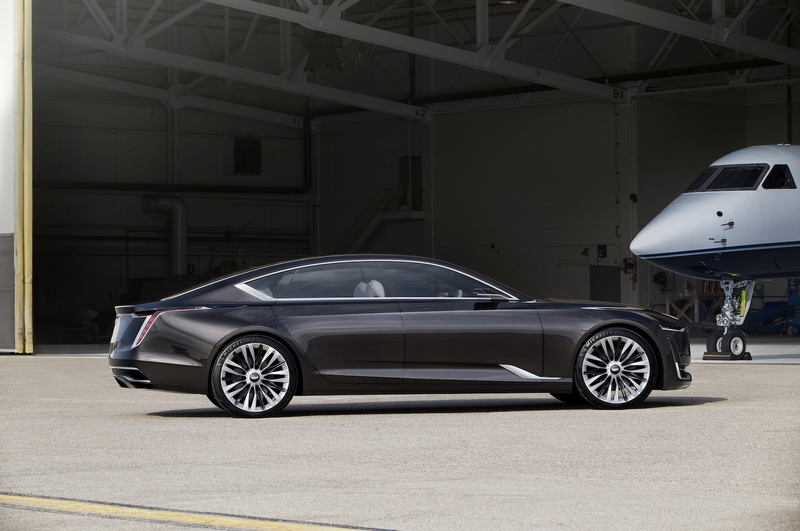 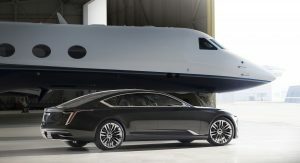 Karras said the Escala is more than a “What if?” for Cadillac, partly because it was designed in a studio where production cars also come from, with designers walking past the concept regularly. 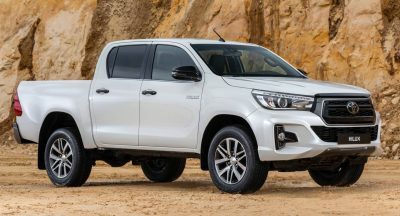 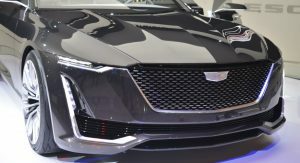 “A lot of the character and cues of this car, especially the front-end graphics, lighting signature, grille texture, elements all over the car front and rear will find their way on production vehicles,” he said. 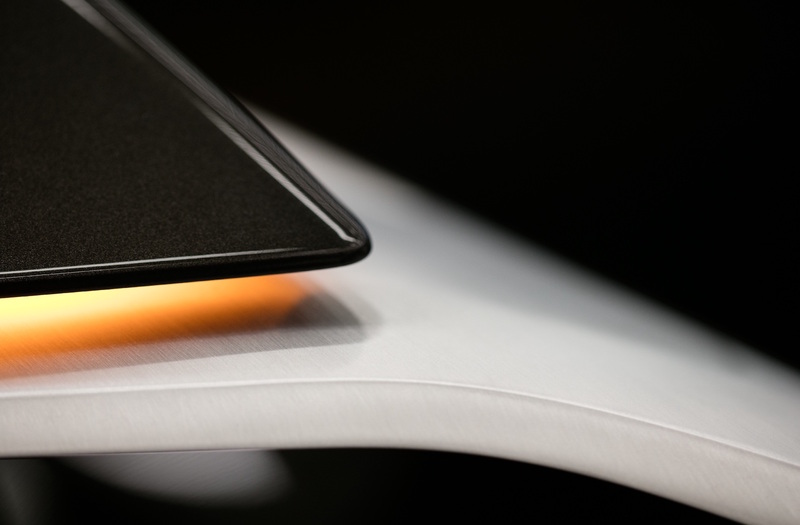 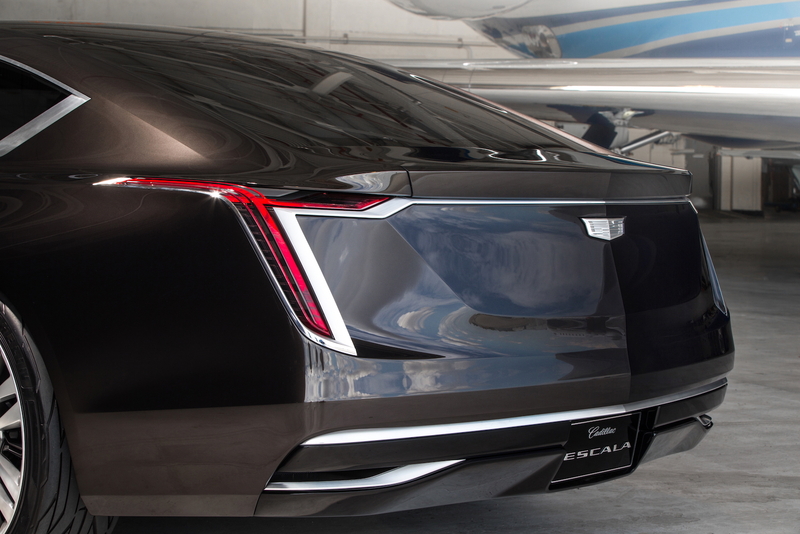 And there are a lot of elements on the Escala, more than is apparent at first glance. 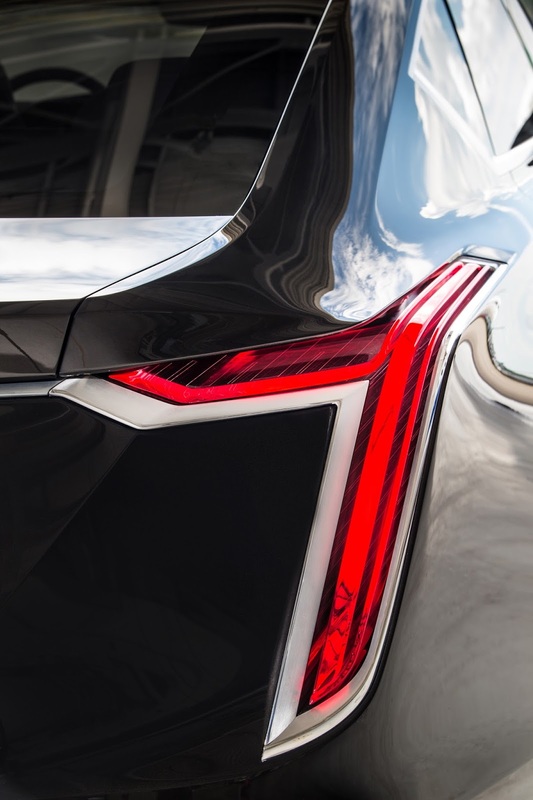 Some, like the vertical lights, are signatures of Cadillac. 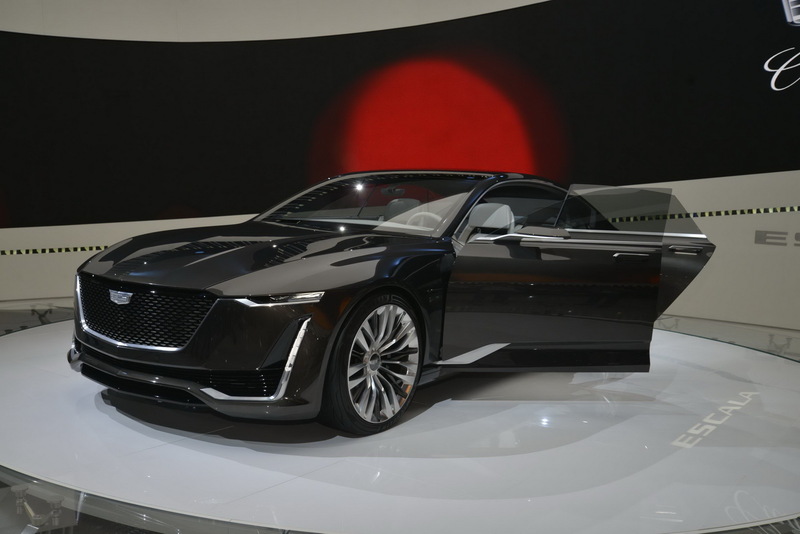 Karras said they have to evolve, but still be readily recognizable. 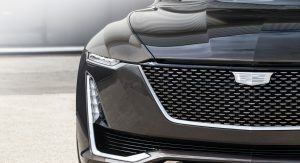 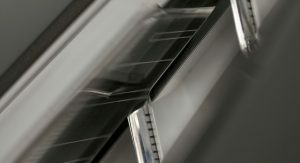 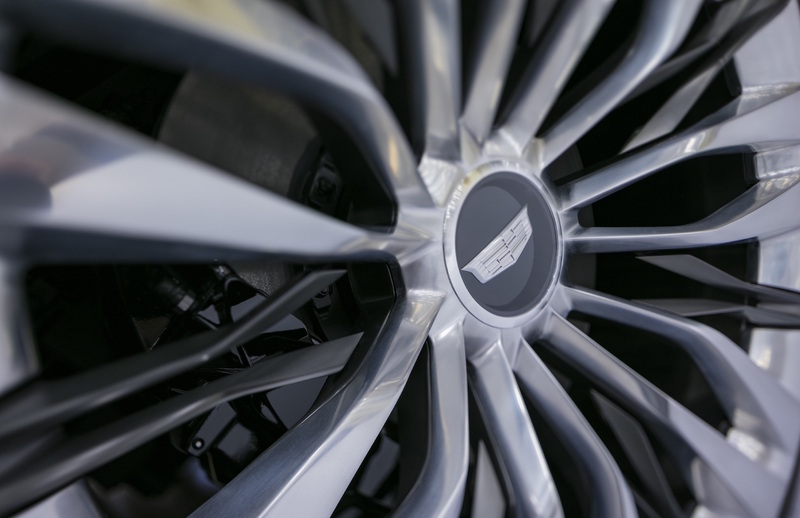 Others are more subtle, like the texture in the grille that is meant to play up the mesh-style pattern of the ATS and CTS V-Series performance cars, but little chevrons within the design play up the shape of the brand’s logo. 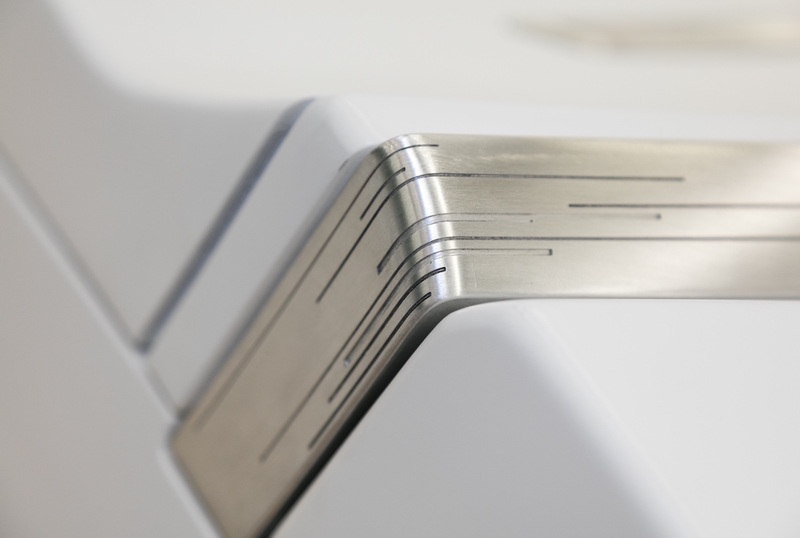 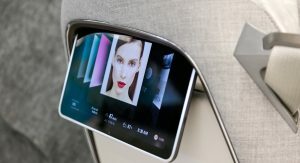 There’s even an homage to the old Cadillac hood ornament on the infotainment controller on the center console. 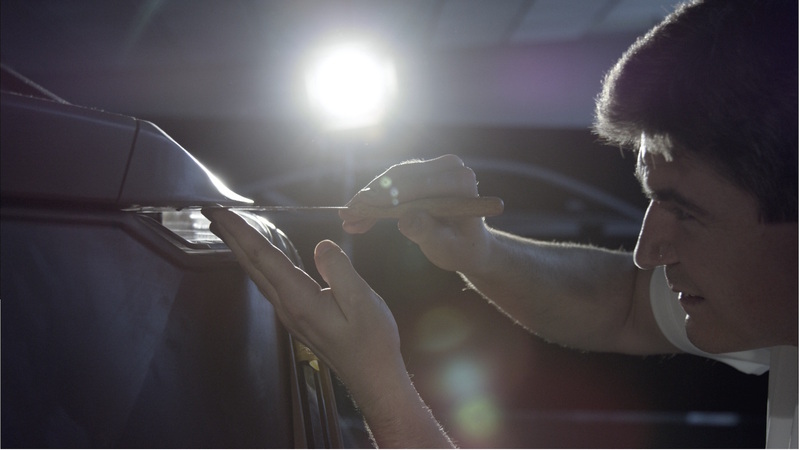 Heritage is welcome in the Escala. 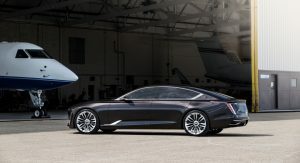 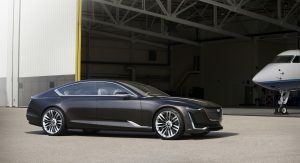 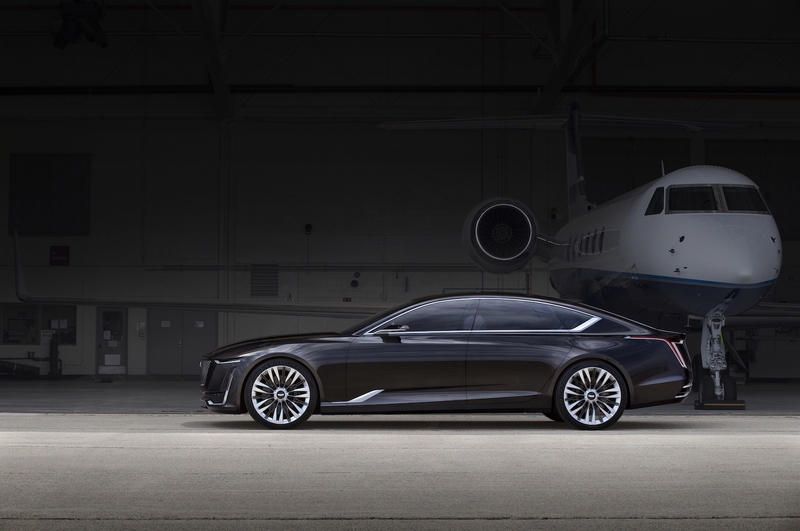 Based on the aluminum-rich Omega platform that the CT6 also rests on, the Escala has performance credentials to boast (a prototype 4.2-liter twin-turbo V8 also helps that case). 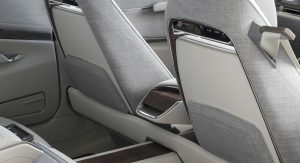 That was also a directive in the design of the concept. 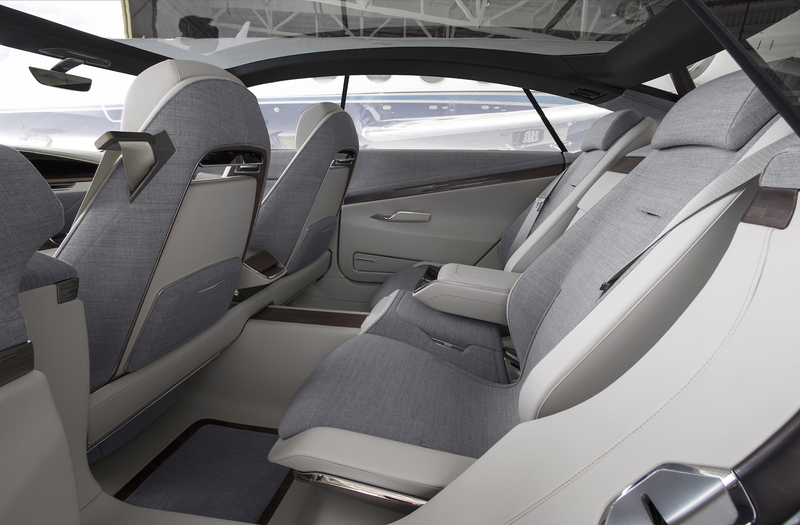 Nowhere are the two worlds present than inside. 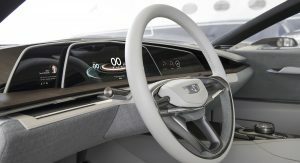 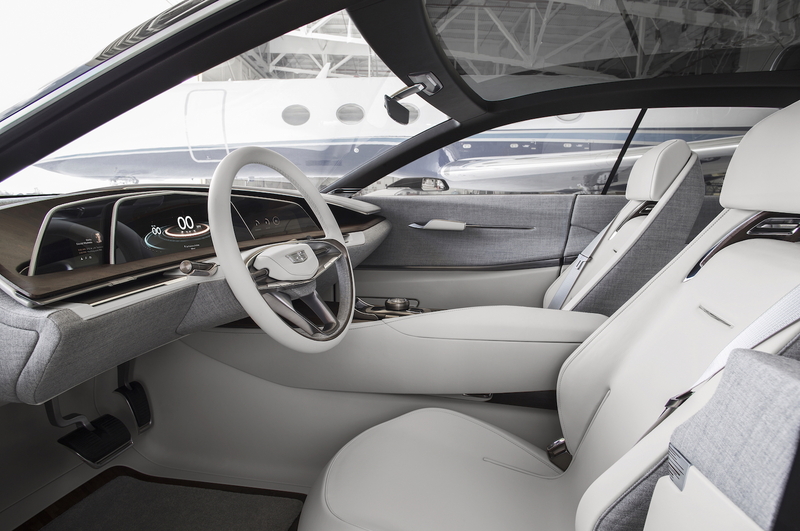 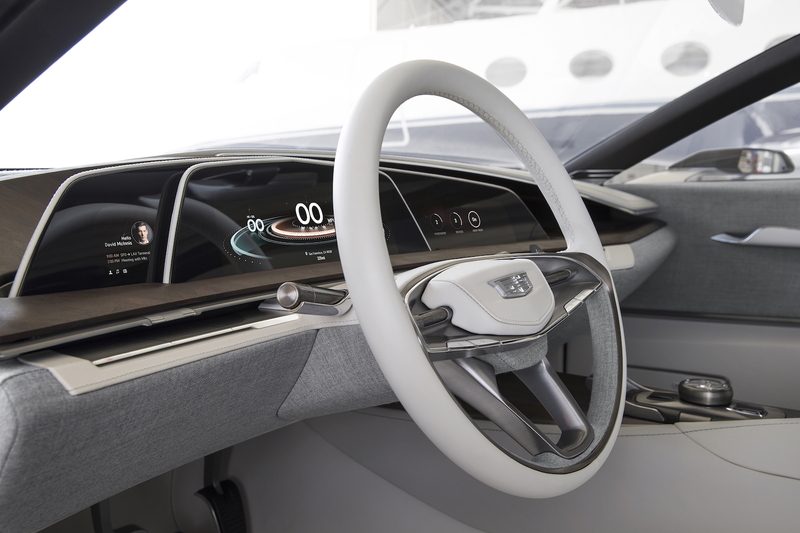 From the front seats, the Escala is heavy on the tech, with prominent OLED screens in front of the driver and in the center of the vast dashboard. 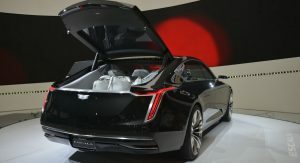 But from the rear, passengers can be “unplugged,” as Karras said, from the visual onslaught if they desire. 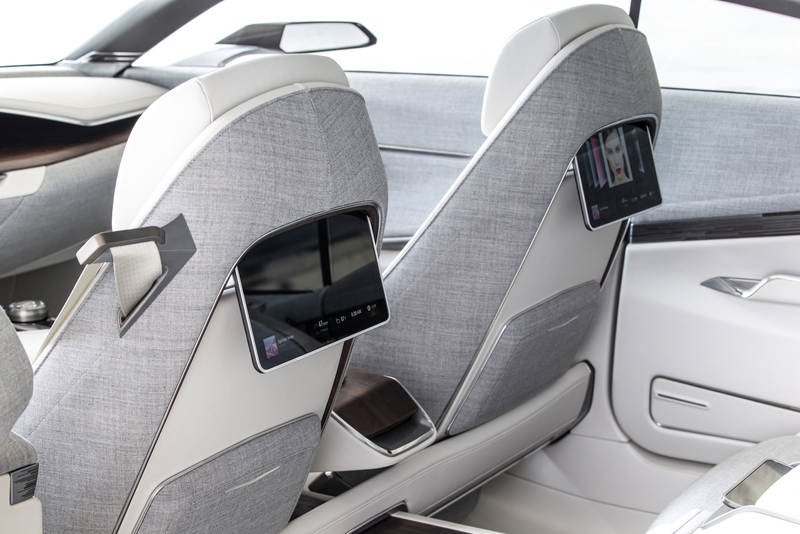 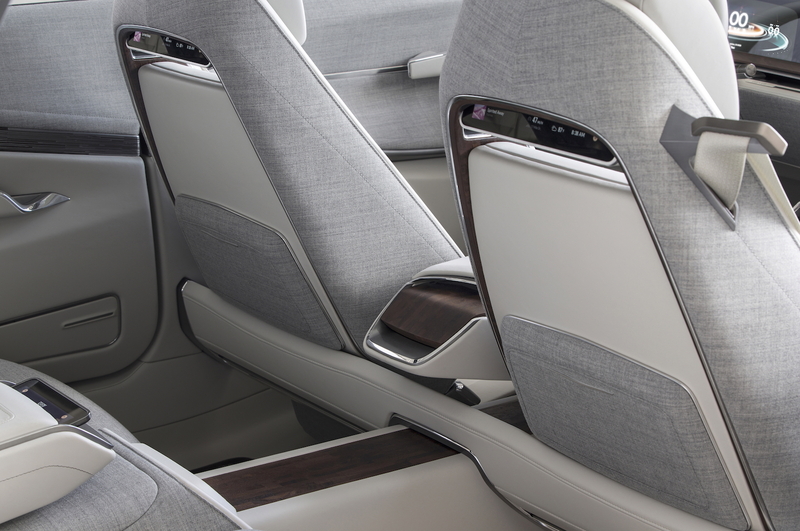 And while the front buckets are upholstered in light leather, the rear seats get woolen coverings intended to warm things up. 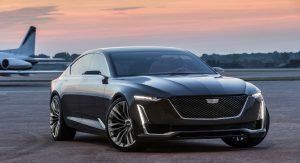 And Karras said Cadillac wants to be more honest with its customers by embracing designs that better reflect the architectures that underpin the cars. 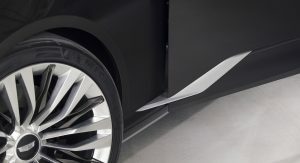 That may be the biggest hint of the brand’s reluctance to embrace the current luxury standard of one-design-language-fits-all for some lineups. 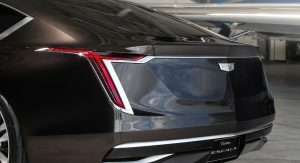 But the Escala is more of a signal that Cadillac, still trying to prove its relevance to more than an older American clientele, has moved on from brash interpretations of its heritage. 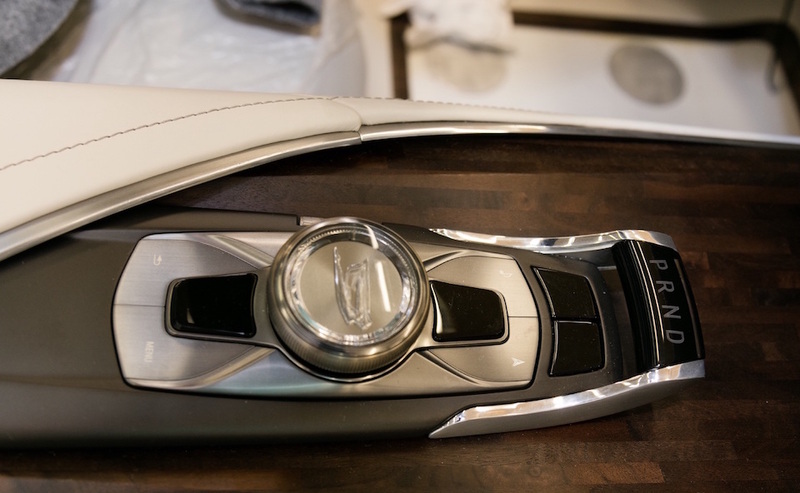 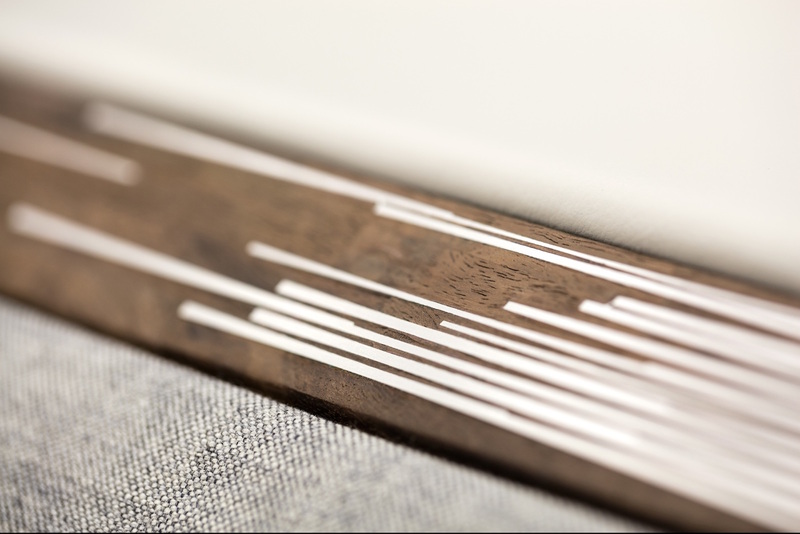 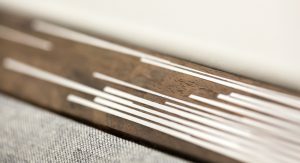 Karras says details such as the wool upholstery, warm American Walnut and brushed aluminum trim builds on familiar Cadillac traits but introduces a level of craftsmanship and special attention that other brands don’t do as much of. 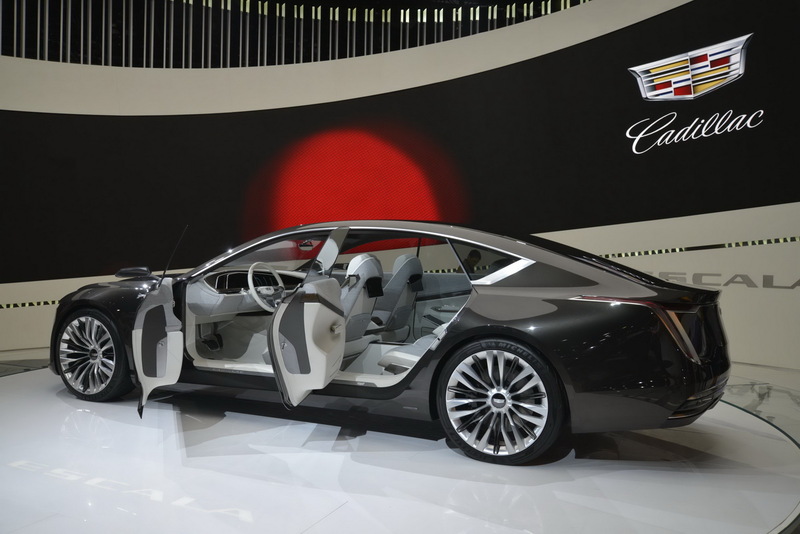 No longer, though, will Cadillac clamor for attention by being the biggest or loudest in terms of design. 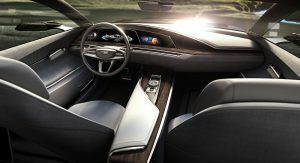 Impala, okay. 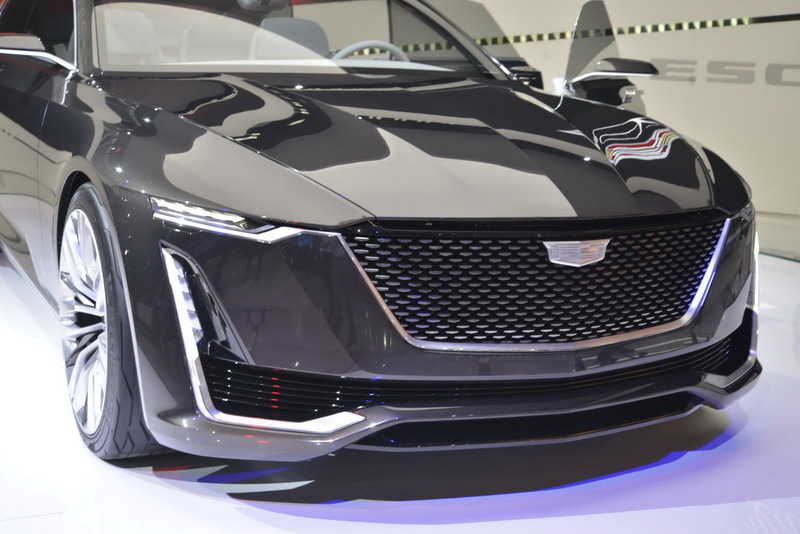 Cadillac, not. 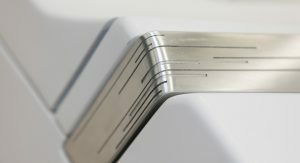 Chrome hockey sticks is not really a design theme. 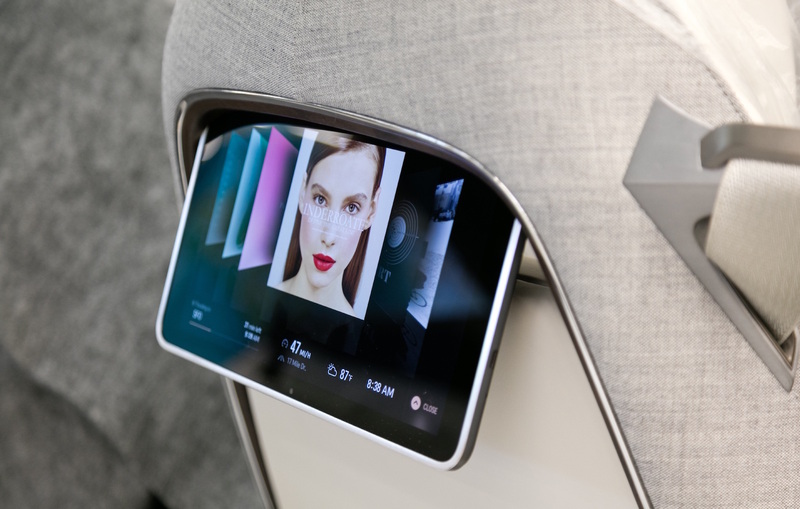 There is something very compelling about the Escala Concept. 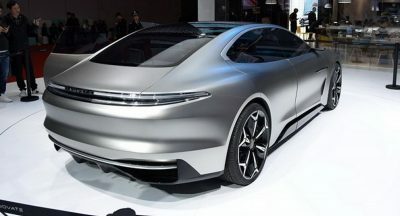 With the the right exterior and interior modifications it could be an amazing production car. 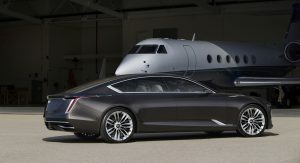 Rooting for team Cadillac to win. 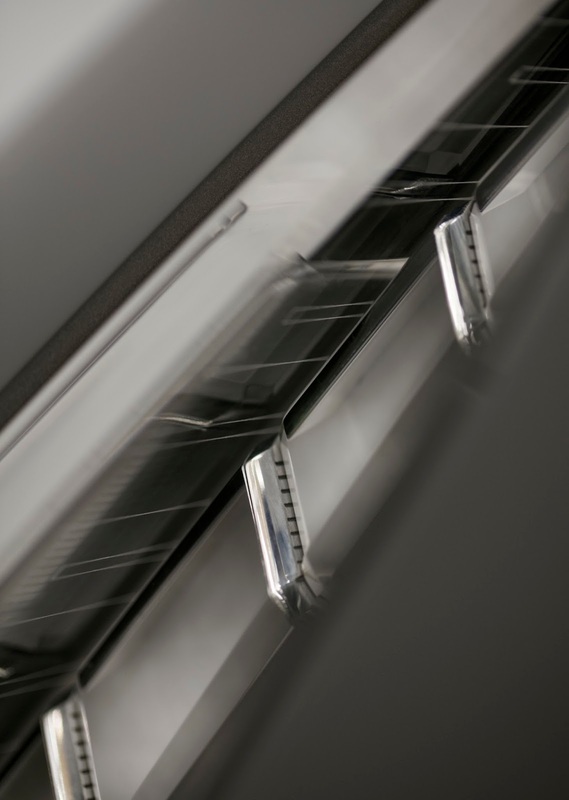 I see heritage as far back as 1941 power hood and grill – its stunning from every angle. 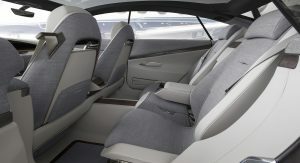 And I love the hatchback and combination leather and fabric interior, a feature of many high end Cadillacs in the 50’s. I see a design so dated it can’t help but be irrelevant upon arrival. 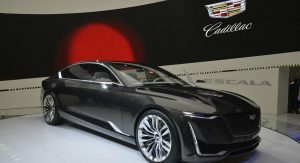 And there are plenty of Italian automobile designers just waiting to help Caddy find its face-of-the-future. 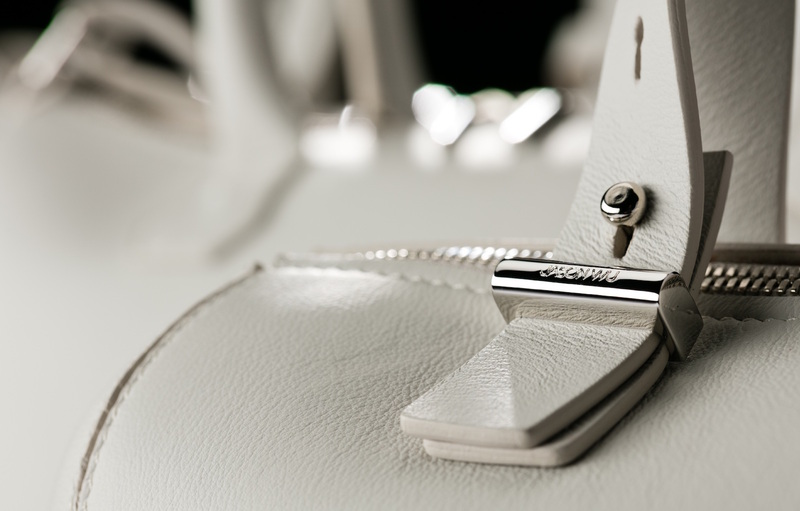 Not all details. 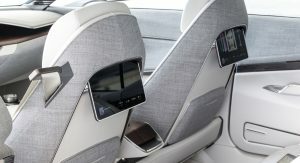 Is it me or is that grey cloth the stuff the use to make sofas with? 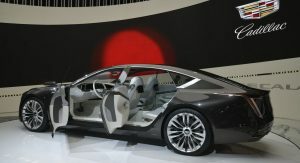 This is a seductively beautiful car. 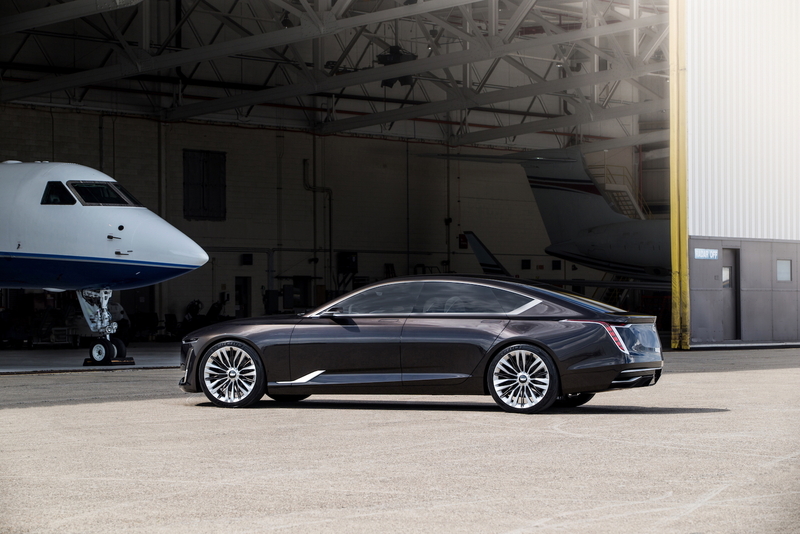 But really Cadillac, enough with all the chatter. 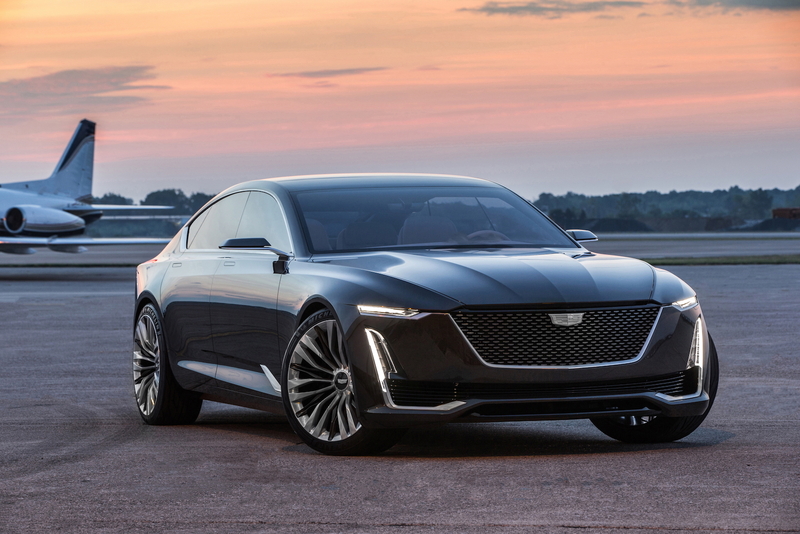 Pick one of the many beautiful concepts you’ve designed in the past five years and actually build the damned thing. 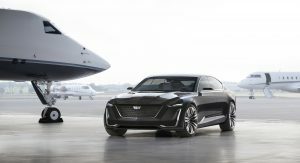 Unless they can offer a build-able concept, I can’t be bothered reading another designer’s masturbatory self-congratulatory blah blah blah about design vision. 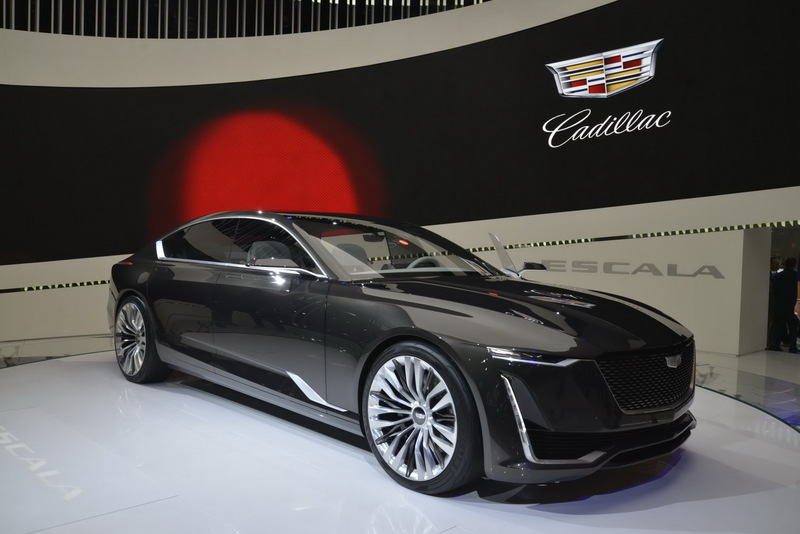 This concept is definitely the most close to production Cadillac has come up with. 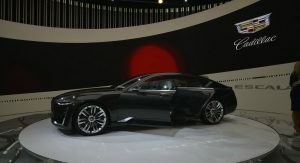 It definitely can be built the question is will they keep it as close to original as possible? 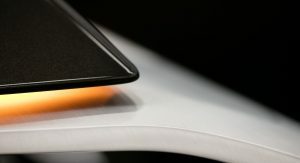 I sure hope so. 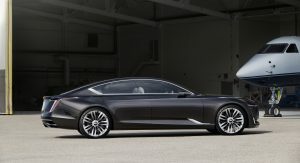 It would be really great to see this next to a 7 Series in traffic. 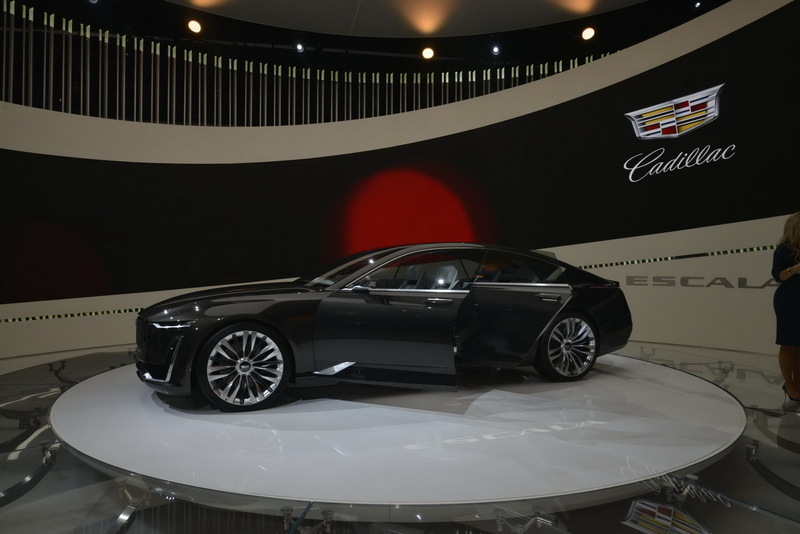 Something like this has the potential to solidify Cadillac’s brand image overnight. 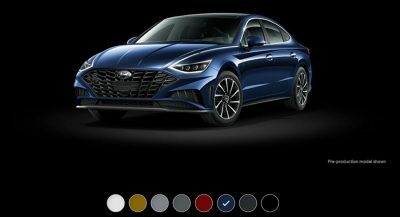 They would own the road with this car. 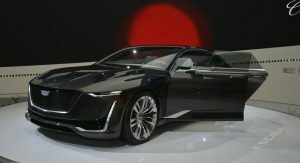 Build it! 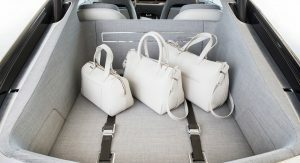 But have to change the way Trunk open.